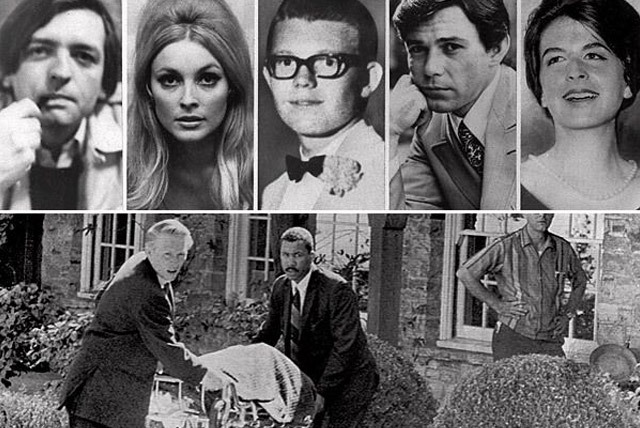 In the summer of August 1969, popular actress Sharon Tate and three of her closest and most personal friends were brutally murdered in a senseless killing from the notorious Manson Family. 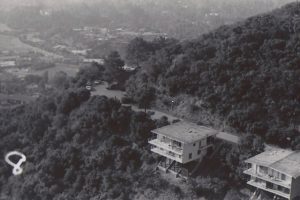 The home eventually changed hands with different owners and infamous renters over the years before being totally demolished and rebuilt with a completely new address change in 1994. 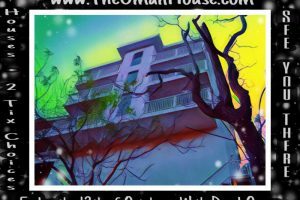 But just a mere one hundred and fifty feet away lies another house on the neighboring property that experiences a vast amount of paranormal activity to this day, The Oman House. 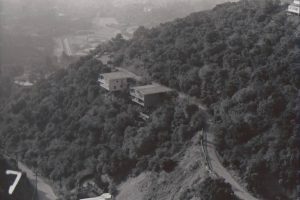 In 1999, businessman David Oman and his father bought property on Cielo Drive and with a methodical construction plan, the home was finished in 2002. 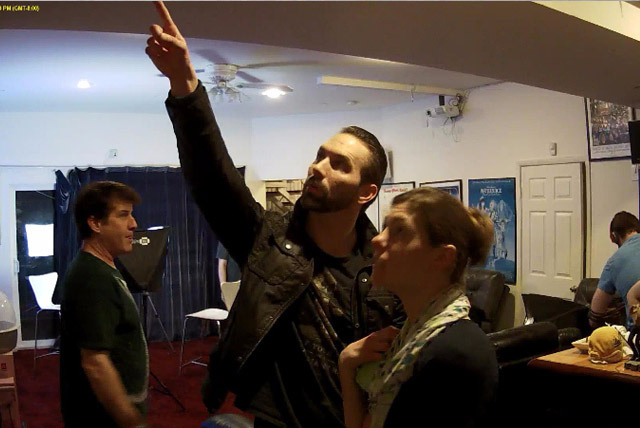 But the earliest signs of paranormal activity began during the actual construction phase of the project itself. Upon completion of the top floor, a construction worker spoke of being physically touched and having the feeling of an extremely cold and heavy object being placed on the back of his neck. Other reports included that of white colored spirits floating down the halls and around the site in the woods. 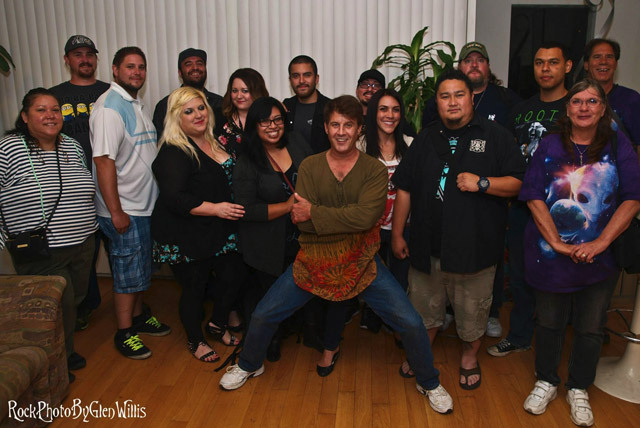 Is the Oman House Haunted? The owner originally took the reports with a fair amount of skepticism, but it wasn’t until 2004 when he had officially moved in and had an experience of his own. Oman awoke in the middle of the night to a full-bodied apparition right there in his bedroom. The apparition did not speak but made a sort of pointing and gesturing motion towards the Tate house next door, then suddenly vanished. Now believing in the paranormal, Oman began looking into the Tate murders and discovered at his own research that the apparition who had appeared to him in the middle of the night was that of Jay Sebring, one of the murder victims in the Tate house. To dig even further into who and what is haunting the home, Oman reached out to a local and world renown paranormal investigator, Dr. Barry Taff. Holding a doctorate in psychophysiology and research critiques in the biomedical engineering field at UCLA, Dr. Taff approaches his cases with an extreme degree of scientific analysis. 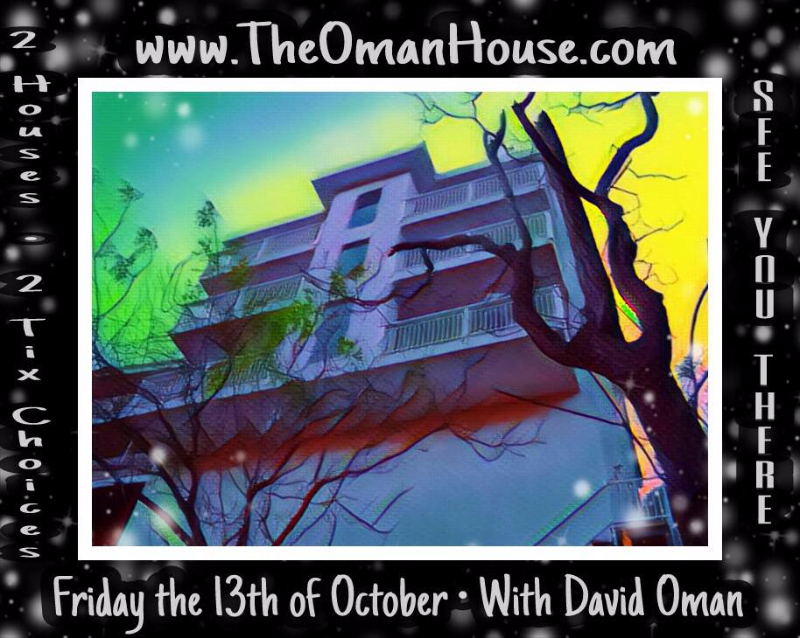 At over four thousand documented research cases to his name, Dr. Taff brought all he had in to investigate the now haunted, Oman House. One of the most relied on devices by Dr. Taff is an EMF (electromagnetic field) reader. This measures any energy that is vicariously imported into a person or theorized paranormal sight. It helps to discover at the most basic if any paranormal activity has its genesis in the supernatural or is caused by a very scientific explanation. Shortly after arriving and measuring all around the Oman House, Dr. Taff was quoted at saying the EMF readings in the home were so high that he considers the site, “the Mount Everest of EMF readings”. Investigating down into the basement, the EMF readings became so high that Dr. Taff actually became physically ill and passed out. 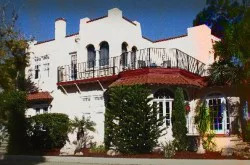 Not to be outdone, upon investigating the home again in 2006, Dr. Taff passed out under the same circumstances despite having a clean bill of health. While the readings were routinely scoring off the charts for Dr. Taff, no concrete point of origin for them could ever be explained after his short recovery from the basement experience in the house. Another time, a local KCOP news crew came to do a story on the activity in the house, but could not get their broadcast feeds operating due to a mysterious EMF source that blocked out any incoming or outgoing television transmission feeds. 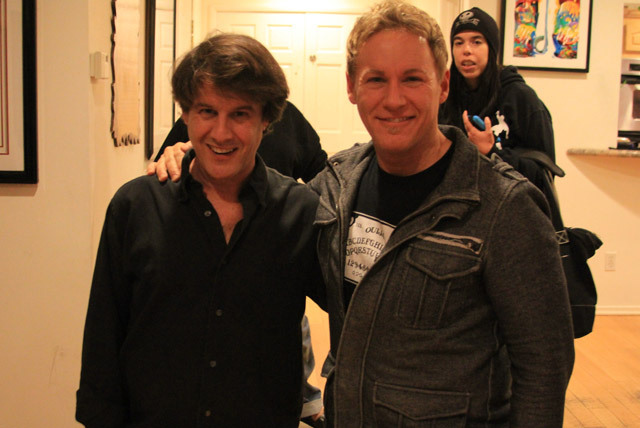 Ever more involved in the paranormal and looking for more answers, Oman has reached out to such noted psychic mediums as Chris Medina and James Van Prague. 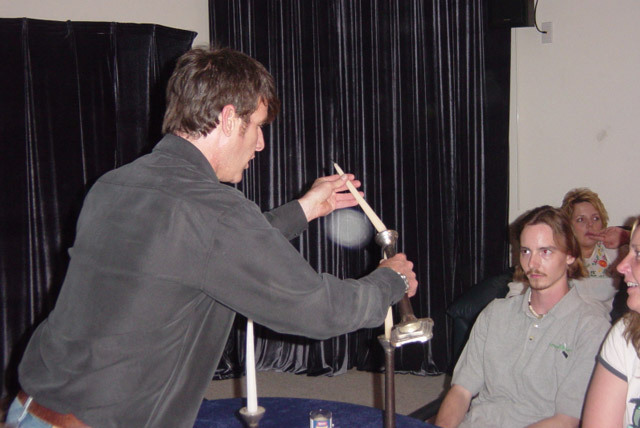 Medina, upon first arriving at the home and stepping foot on the property’s ground, immediately became nauseous and was subject to an intensely overwhelming psychic energy experience. Van Prague ultimately walked away from the home concluding that the likely ghosts of Sharon Tate and her friends will not stop their haunting the home until their real-life murderers have all died. Oman has opened his home to untold numbers of paranormal investigator groups and researchers, always encouraging those to visit who may be able to find what is causing all the activity. Zak Bagans, in particular, chronicled a very intense episode during the filming of his popular television show, Ghost Adventures. 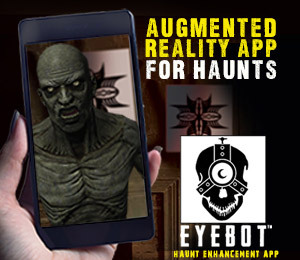 Still, Oman allows overnight stays in the home to the paranormally curious, as reports of EVPs, orbs, and objects moving around the home make it ever the popular ghost hunting destination. 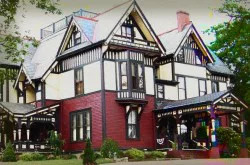 Whether it’s a day trip excursion or a VIP overnight package that you are looking for, the home is incredibly accessible to anyone who is curious about the paranormal activity. If you are interested in renting the Oman House out for a private event or investigation contact david196@pacbell.net. Did the Friday the 13th Tour. Amazing time! I can’t recommend it enough.